Introducing, GEORGEA the all in caps sans serif-font family. 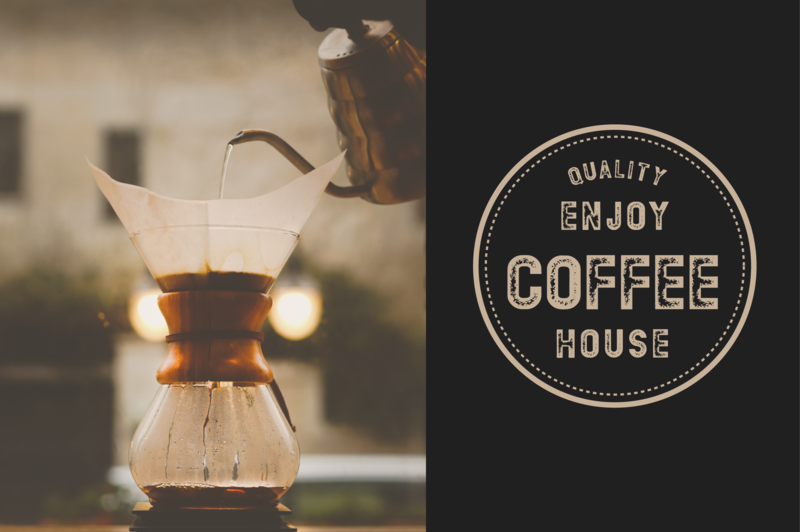 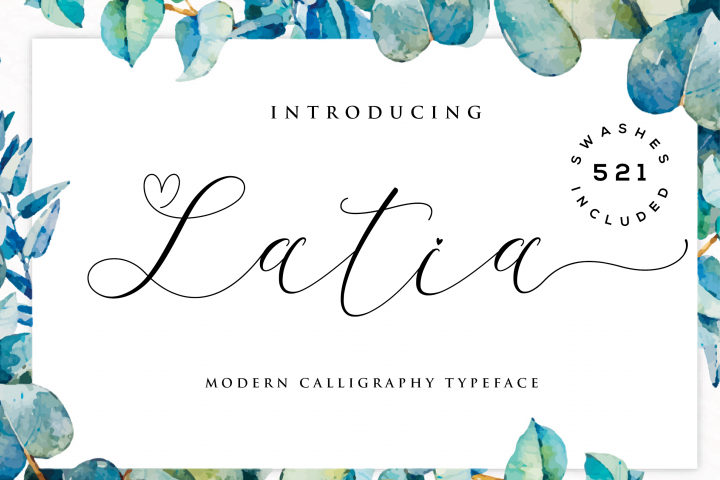 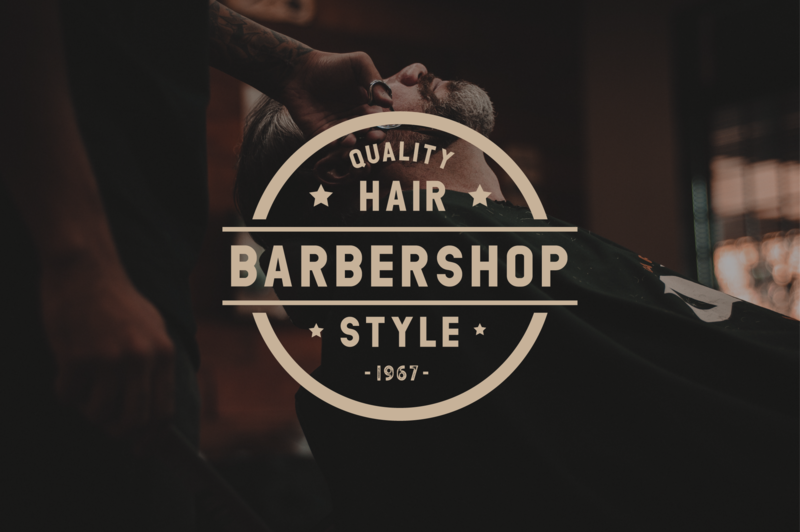 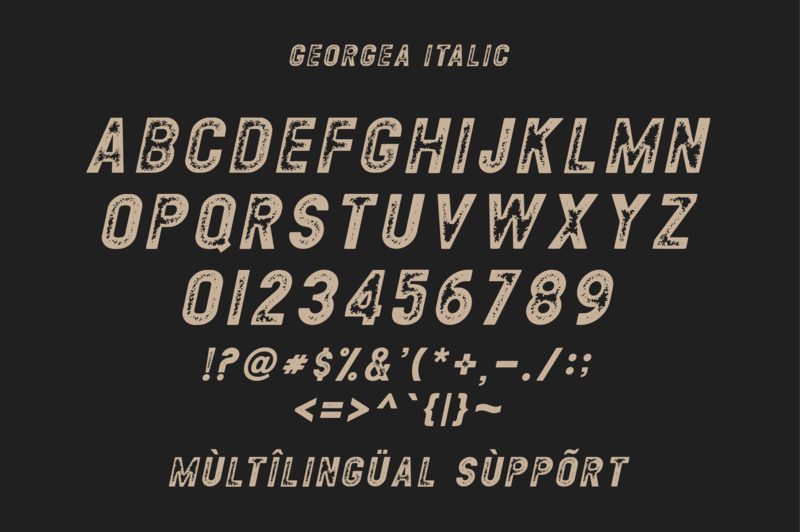 It includes regular, outline, and grunge version with normal & italic style. 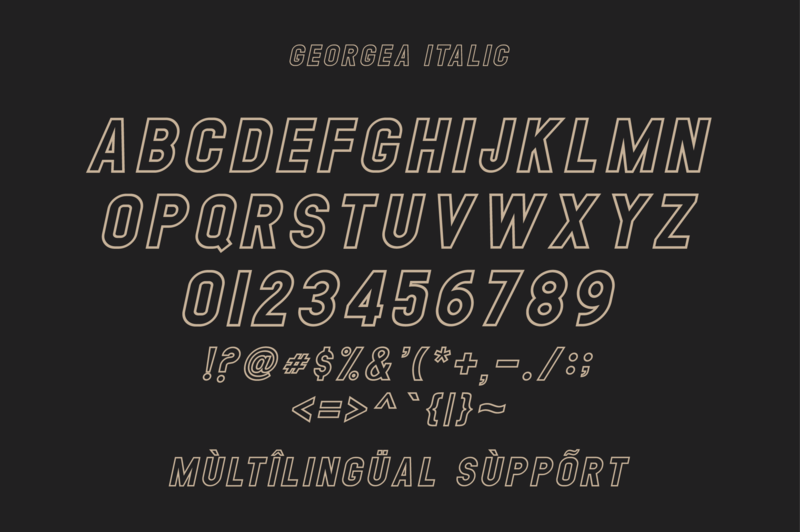 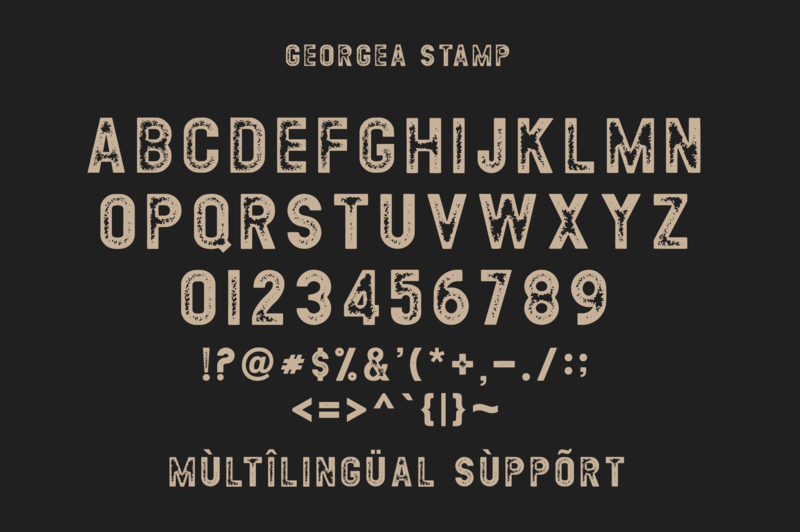 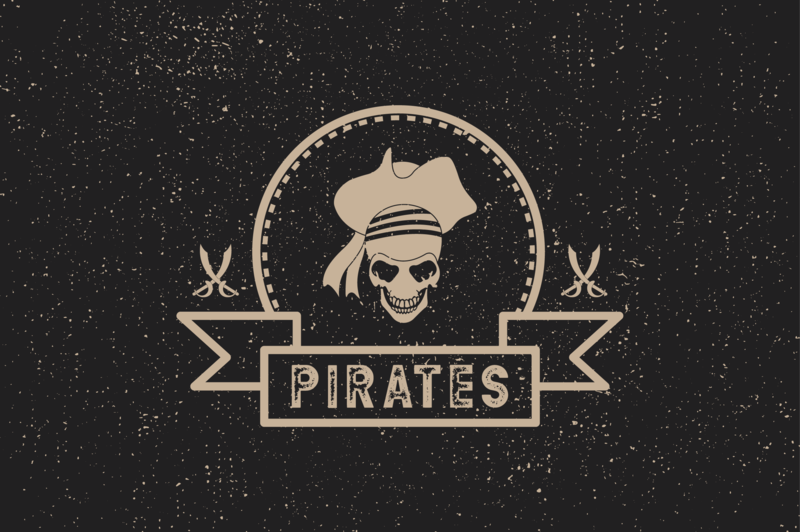 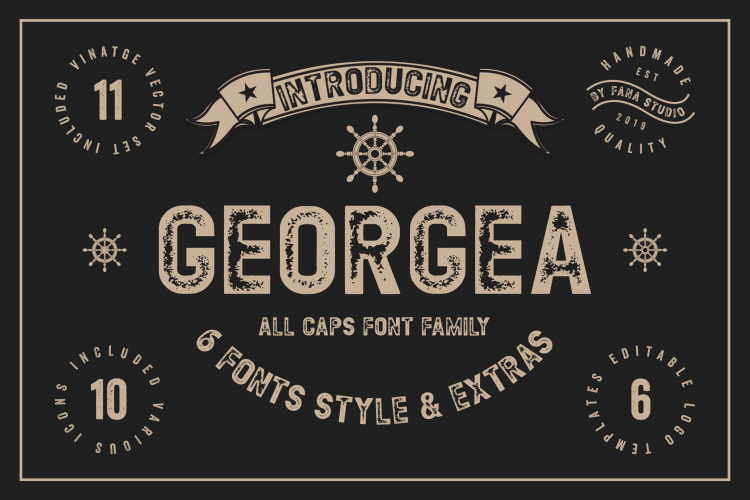 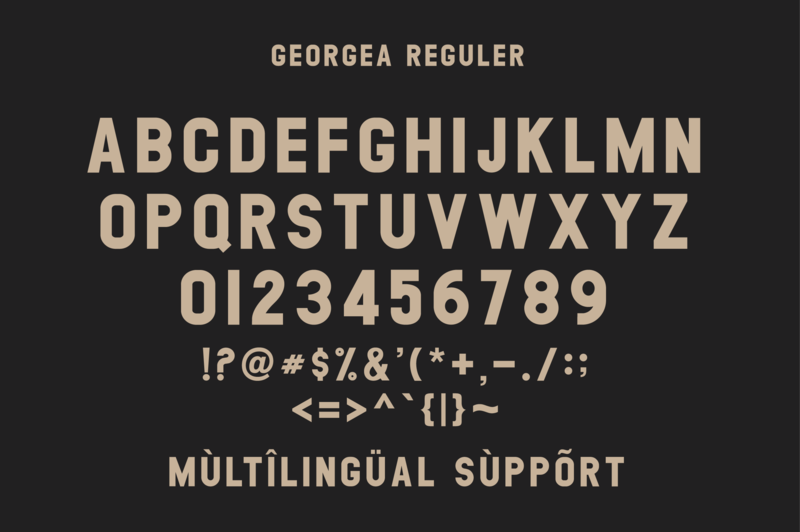 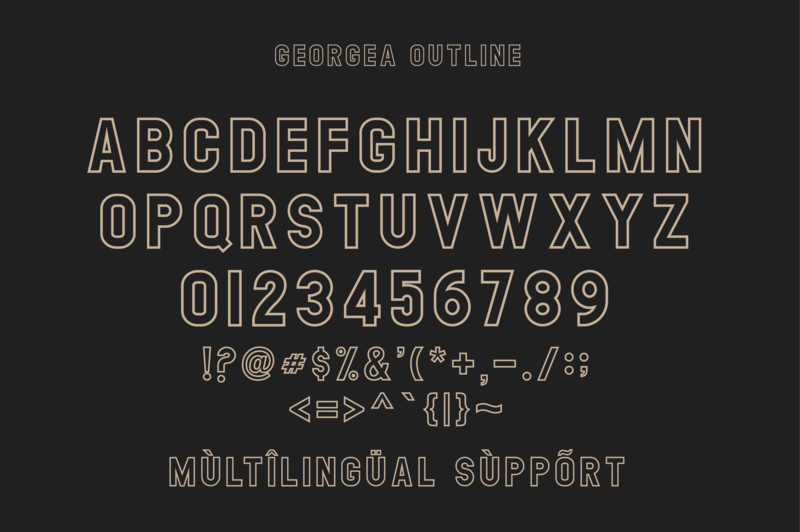 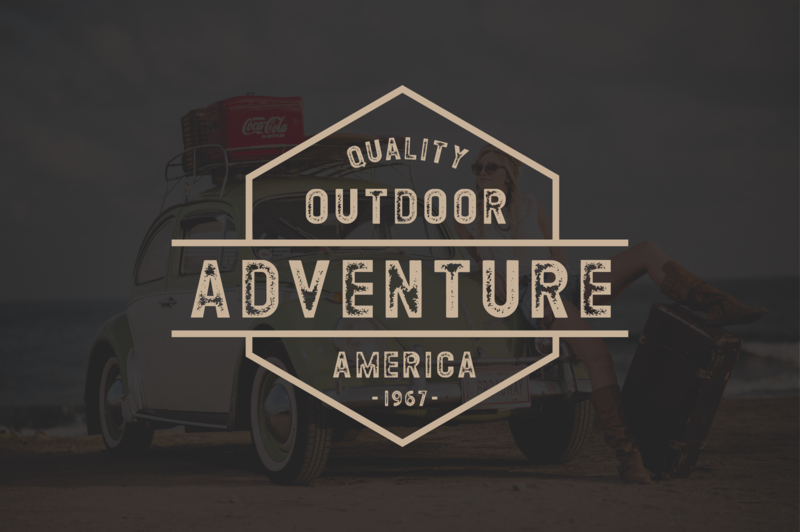 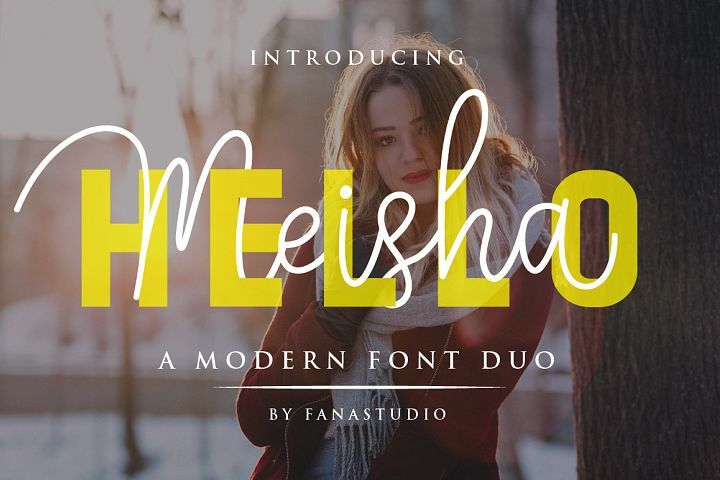 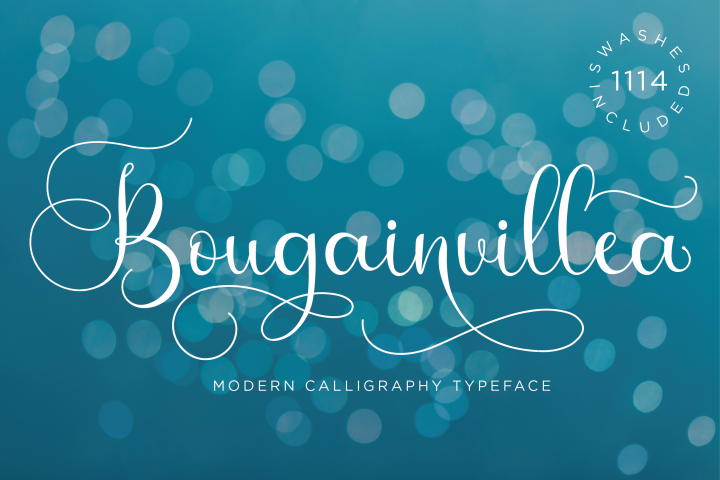 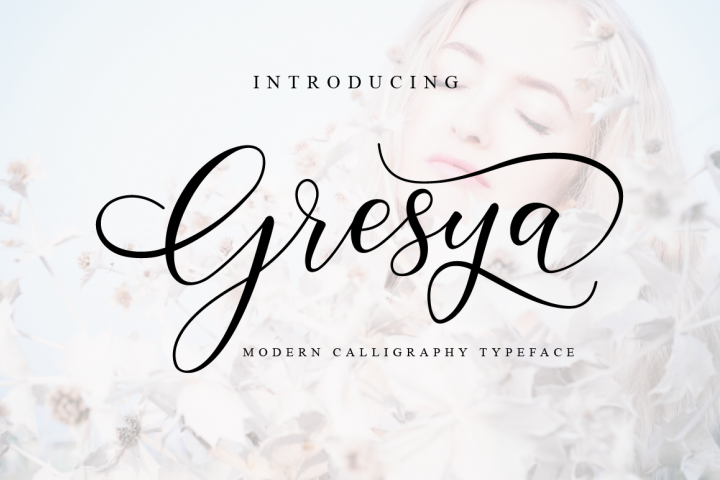 Georgea has 6 OTF & TTF font files. 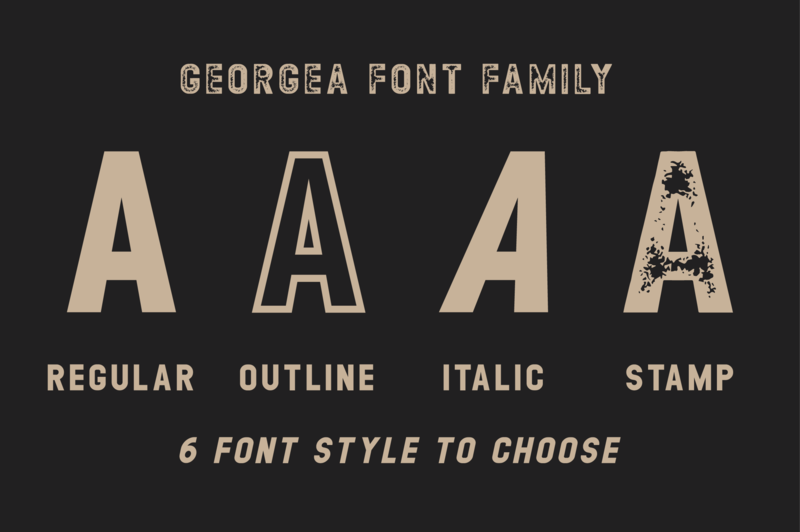 Choose freely for your desired designs, pair between each other version or let it stand alone. 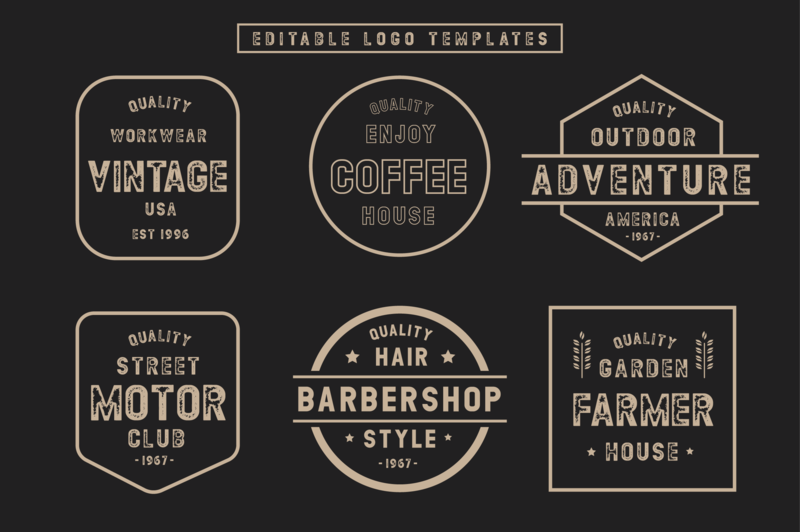 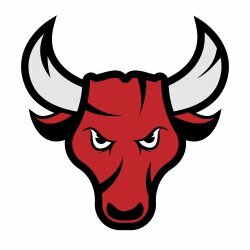 This collection will be great for logo, branding, stamp, posters, t-shirts, cards, signage, etc. 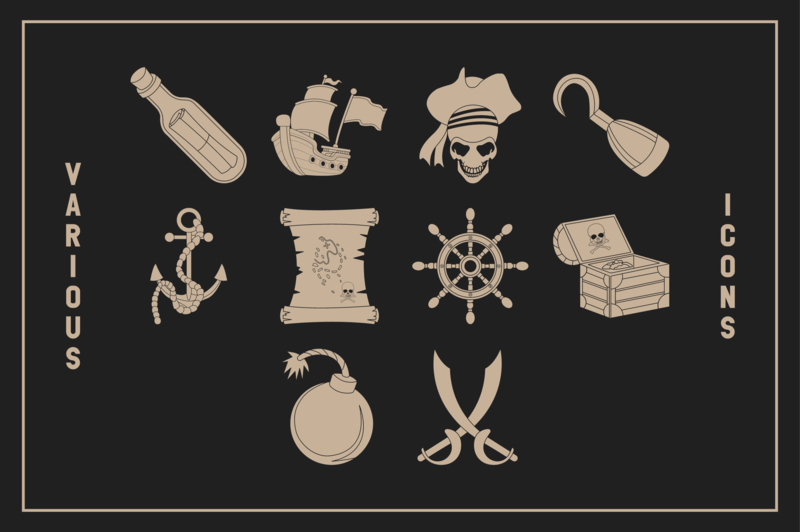 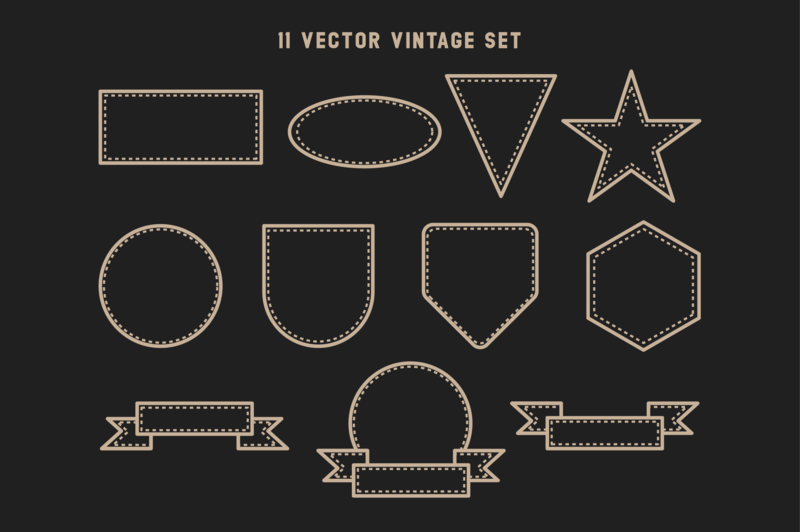 Plus it has an EXTRA collection of useful shapes & banners to make your design more powerful!